The Loan Calculator allows you to determine your monthly payments for any loan amount in which you know the principal amount, interest rate and payment term. 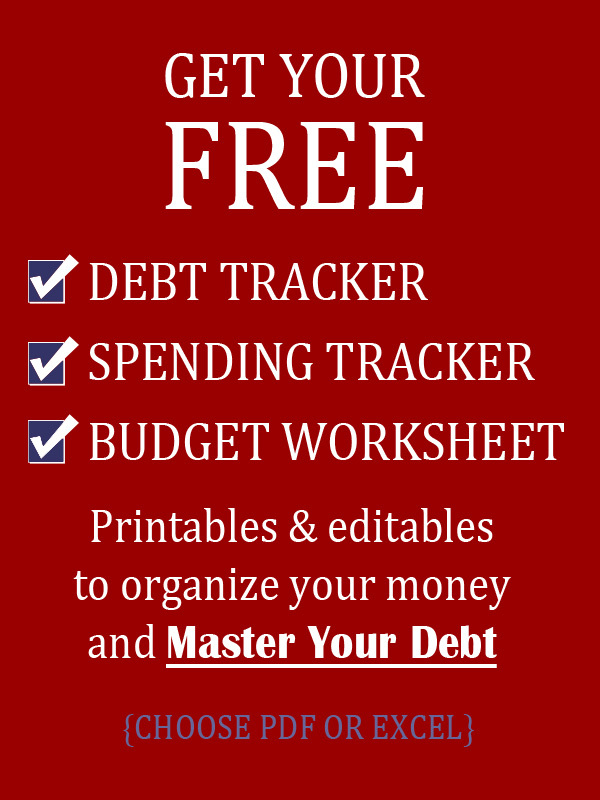 The Debt Investment Calculator allows you to determine when a debt will be paid off. The Credit Card Payment Calculator allows you to determine how long it will take to pay off your Credit Card Debt.